At PureFormulas, we understand that cardiovascular health is vital to leading a fulfilling life. That's why we have curated an array of products known for their "heart-y" benefits. From the standard favorites like antioxidants and vitamins to more comprehensive choices like probiotics and fiber, you'll find everything you need to promote your heart's balance. 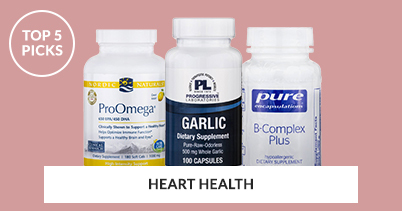 These supplements support a range of cardiovascular functions. They provide antioxidant protection, work to promote healthy cholesterol levels, and boost circulation. Discover how these nutrients can help reduce your oxidative stress and promote a more balanced cardiovascular health! The regular intake of Omega-3 fatty acids can deliver a range of sustainable benefits for your heart. This includes the overall promotion of healthy circulation, lowered blood pressure, and the potential reduction of degenerative heart issues. Supplement your diet with a selection of high quality capsules and softgels found right here at PureFormulas! 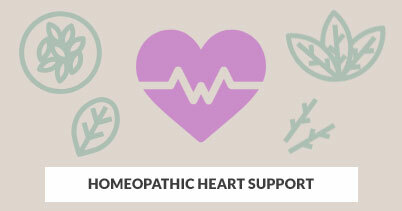 CoQ10 is a co-enzyme and antioxidant compound that can help you support a healthier heart. Not only can it promote the healthy balance of blood pressure, it can also protect vital cells from free radical damage. Give your heart the protection it deserves and incorporate CoQ10 into your diet today! N-Acetyl Cysteine is an amino acid derivative that may protect against oxidative stress and other toxins. It also plays a role in reducing your overall cholesterol and homocysteine levels. In addition to offering heart support, n-acetyl cysteine may assist in areas of liver and kidney health. Vitamin D is a life-sustaining vitamin that has beneficial properties for the entire body and especially the heart. It may promote circulation, assist in relieving minor symptoms associated with heart palpitations, and promote smoother blood flow in vessels and arteries. Alpha Lipoic Acid, or ALA, is most commonly found in liver, spinach, broccoli, and potatoes. In supplement form, it may have beneficial antioxidant properties and assist in conversion of glucose to energy. ALA may also promote balanced blood sugar levels and assist your body in utilizing its own insulin reserves. Glutathione plays an important role in reducing LDL levels, also known as the “bad” cholesterol in your body. It can be helpful in maintaining elasticity of cardiovascular arteries and blood vessels. An important detoxifier and immune system booster, glutathione works to protect your heart functions against free radicals. Resveratrol, naturally found in grapes, red wine, and peanuts, has antioxidant powers that may protect your body and heart against harmful toxins and oxidizing agents. In addition to heart health, resveratrol reduces potential signs of aging both inside and has anti-inflammatory and antiviral properties, too. B vitamins are widely regarded as some of the most essential nutrients you can benefit from. It’s no surprise that they can help you maintain a healthier heart! They offer support by reducing plaque buildup, promoting blood cell production, and reducing the risk of certain cardiovascular issues. 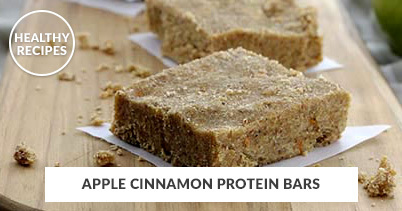 Find the perfect B complex supplement for your lifestyle at PureFormulas! Naturally occurring in grapes and citrus fruits, bioflavonoids offer antioxidant protection for your heart and body. In addition to fighting free radicals and toxins, they may also reduce cholesterol and triglyceride levels, improve circulation, promote energy and alleviate fatigue.